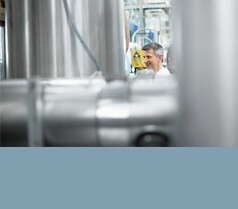 As a global partner, Bosch Rexroth supports mechanical and plant engineering efforts around the world with its cutting-edge technology and unique industry knowledge. 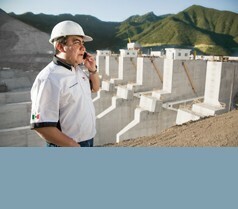 More than 29,500 associates across the globe are developing tailored, safe and resource-friendly solutions. Our innovations deliver multi-dimensional enhancements for machine manufacturers and end users. For example, they help to reduce harmful carbon dioxide emissions while simultaneously raising productivity.